At Cannabis Security Experts, we are motivated and inspired to help cannabis entrepreneurs in Oregon stay safe and secure. This is by developing a security plan that leaves out no dark zone. We help in designing security frameworks that are in compliant with regulations and rules that guides Cannabis businesses in Oregon. Our professionals have a clear knowledge of what needs to be done in the area of Oregon Cannabis Security. Security consultancy for dispensaries, grows and transportation. We cater only for the cannabis industry in Oregon. We are not just a security company but a cannabis security company with full knowledge of best practices in the industry. 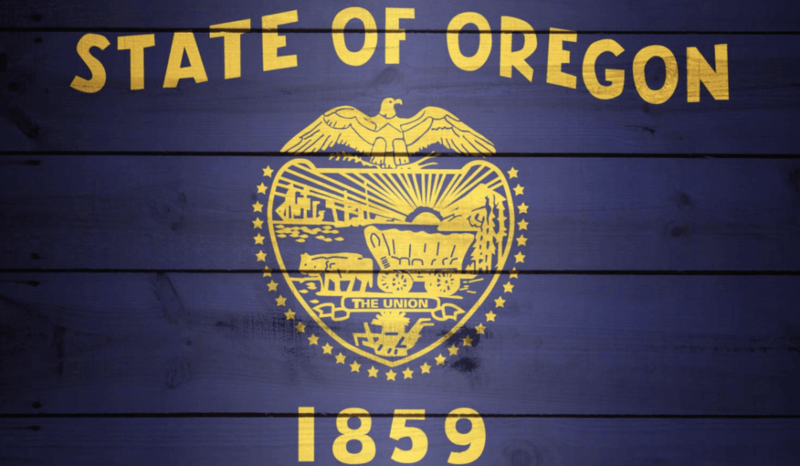 Oregon Cannabis entrepreneurs have come to rely on us for their physical security guards, cannabis patrol services, alarm systems for dispensaries, access control, and building fortification for businesses. We are not just about compliance but peace of mind for your cannabis business anywhere in Oregon. At Cannabis Security Experts, we are positioned to provide a security structure that is able to withstand any attack with a proactive and responsive back up put in place. Cannabis businesses in Oregon trust us with their security because we know the laws, utilize innovative technologies and we render personalized security services.